I know I have been a bit MIA, but last week got super crazy and work. And then I was gone all weekend relaxing! This past weekend I was down in Whalen Minnesota. You may have heard me talk about Whalen before! Whalen is the little town my family always bikes to, you know the little town that has the amazing pie shop! Well the reason I was in Whalen this past weekend was for Derek's family vacation/get together! I had a wonderful time. I got to hang out with some great people, play lots of fun games (we had our own Olympics) eat tons of amazing food (like these some of my favorite bars!) and of course watch we watched hours upon hours of Olympics! Have you all been watching the Olympics? I have to say the opening Ceremony this year was not my favorite. 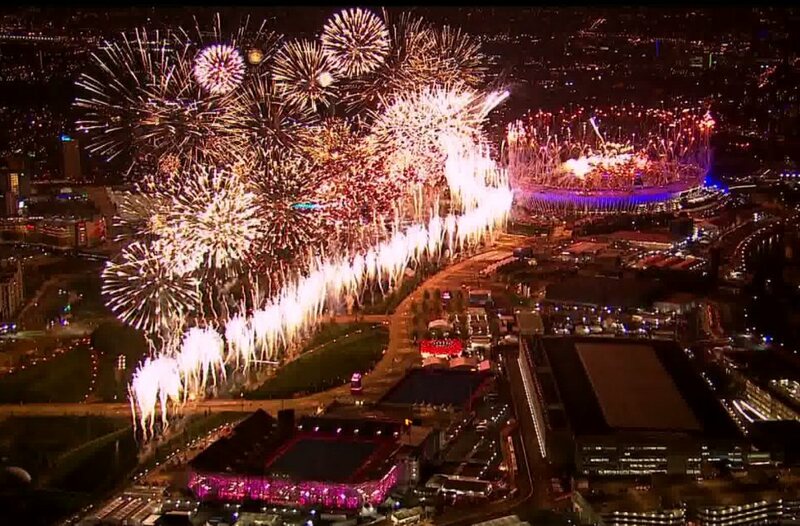 The fireworks for the opening ceremony were spectacular! 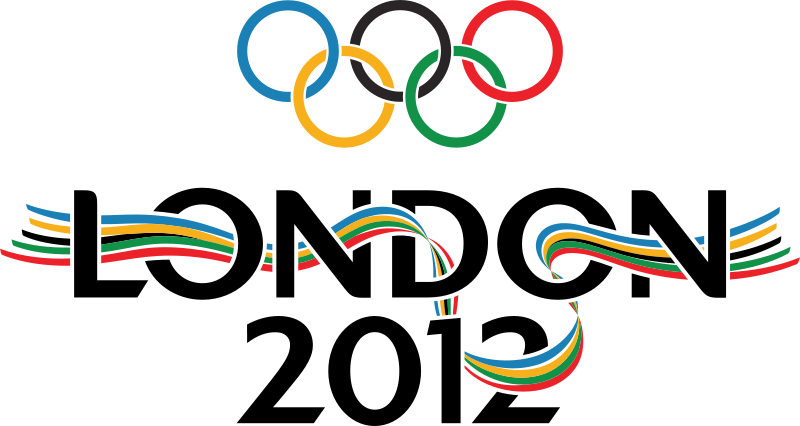 There are several events I love to watch in the summer Olympics ! I love watching both Mens and Womens Gymnastics! I really hope... does well! And I love watching Sycronized Diving and Platform Diving! I seriously wish I could do some of those dives! What about you? Any sport you enjoy watching during the Olympics?